The Adventures of Fi: Three lovely new books just for me! 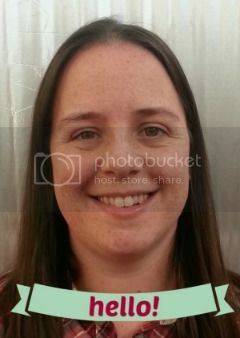 Morning lovely people and how are you today? I'm just popping by to talk books (one of my favourite topics!). I work in publishing so it shouldn't come as a surprise if I tell you that I'm obsessed with books. Although you might be a little alarmed to hear that my current to-read pile is well over 100 books (yes really). Despite this fact I jumped at the chance to be involved in the blogger book swap that Rosie over at A Rosie Outlook decided to organise back in October. I thought it would be interesting to find out what another blogger's favourite books are and how similar our tastes would be, but mainly I hoped that I'd be introduced to a whole host of new authors and books. As luck would have it that's exactly what happened, hooray! Yes, amazingly the three books that Alex at Odd Socks and Pretty Frocks sent me were all brand new to me. I cannot tell you how excited I am about this! The April Lady looks like it would be very similar to Jane Austen's books, so about a women of a certain station in the Regency Period. This intrigued me as I do enjoy Austen's books (although not P&P, I just don't get the hype, sorry!) and I love reading them from a historical perspective too, you always learn so much about the era from such writing. I've heard good things about Heyer's books so I'm really glad to now own one, as I've been meaning to buy a copy for ages! 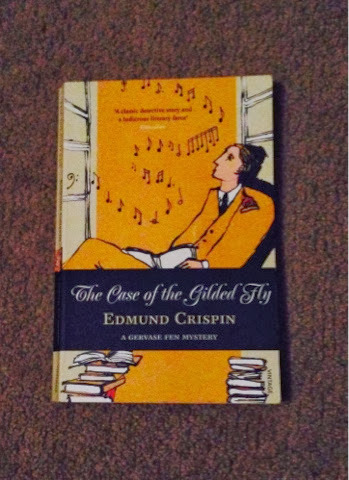 As for The Case of the Gilded Fly it looks like it'd be a detective novel focused on an upper class gentleman in the early 1900s who's a sort of happier Poirot creature. I'm intrigued by the music notes though - what could that mean? For the final book The Grimm Legacy I'm incredibly intrigued as it looks like it's the perfect book for a teenage girl with it's shiny pink cover, tag line and golden key so I'm fairly sure I'd love it! Also it's clearly got something to do with fairy tales, which I can't wait to find out more about as I'm a big fan of Grimm's tales and I love seeing them reworked for the modern world. So those are my initial thoughts on the books, I'll pop back soon to let you know how right or wrong I was about each and to tell you what I thought of them. Have a lovely day!